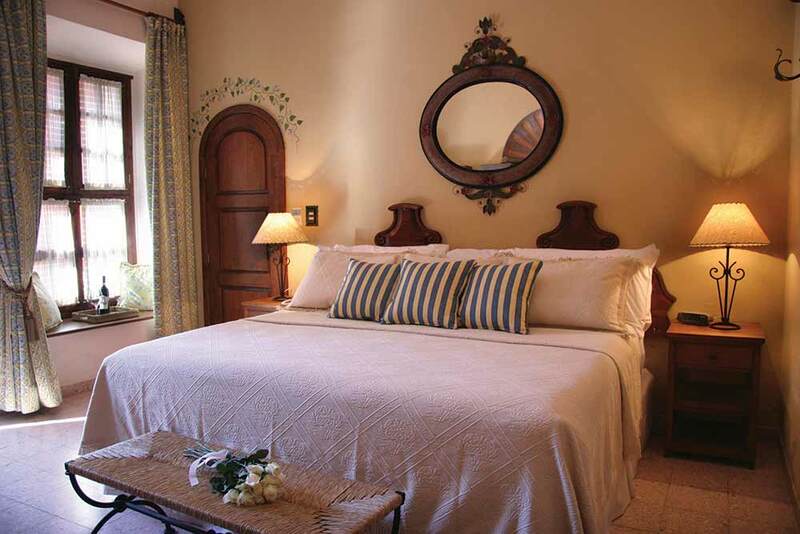 Individually decorated guest rooms set in period mansions. 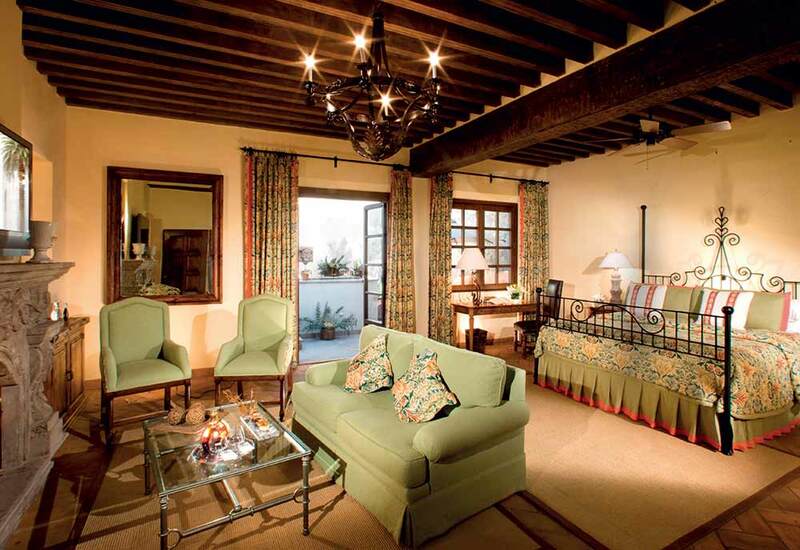 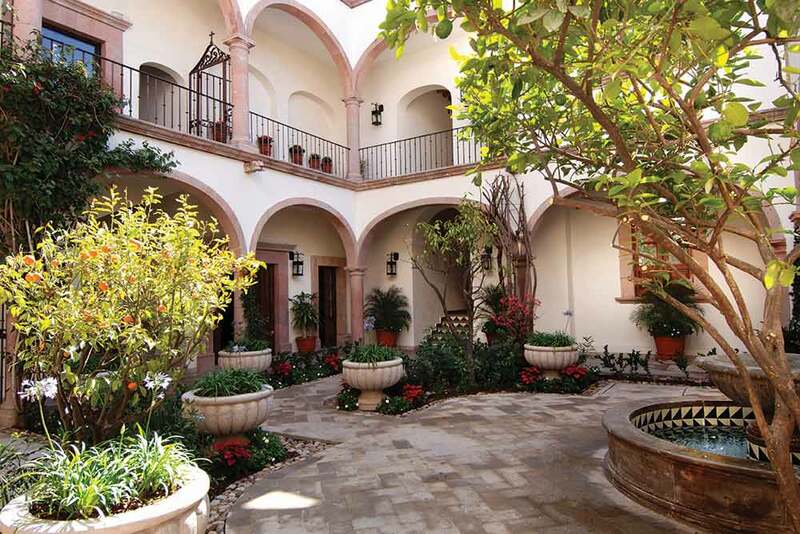 Stay in Casa de Sierra Nevada and you are staying in the heart of San Miguel de Allende. 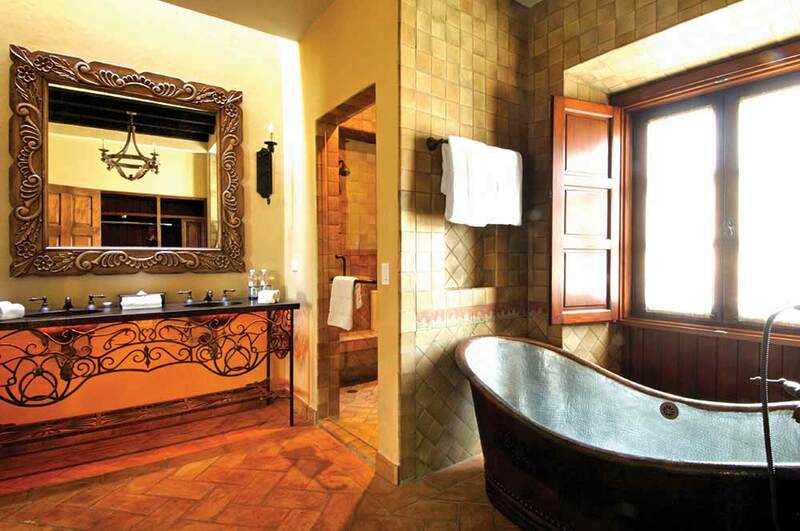 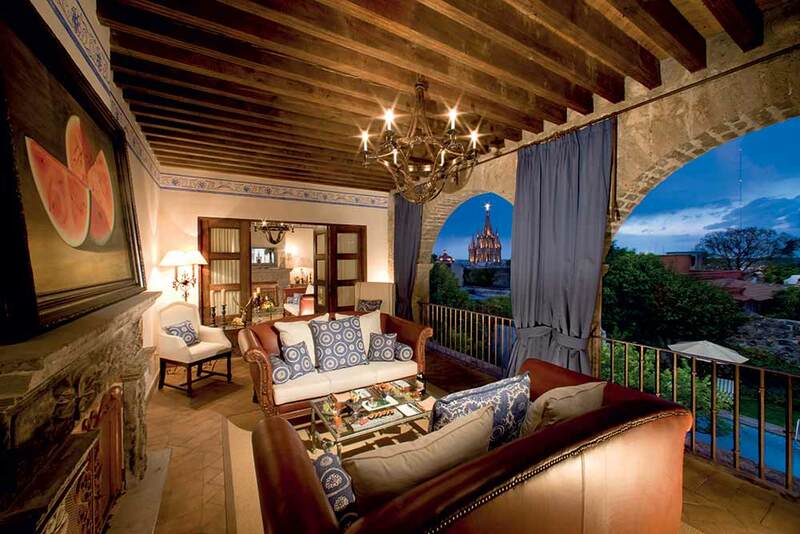 Whether you’re relaxing in your hotel room admiring the city scape from the window, or lazing beside the pool set in an ancient courtyard complete with stone arches and arcades, or even taking a traditional cookery class in the hotel’s academy…you’ll have the sensation that you’re living in part of the history of San Miguel de Allende. 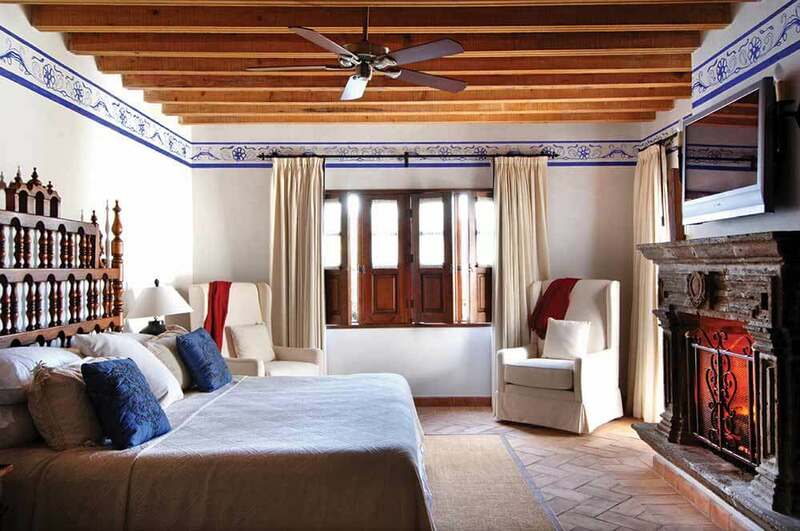 Step outside the Sierra Nevada and you’ll be enveloped in both the history and the present day culture – the restaurants, shops, architecture and interesting streets - of the town itself. 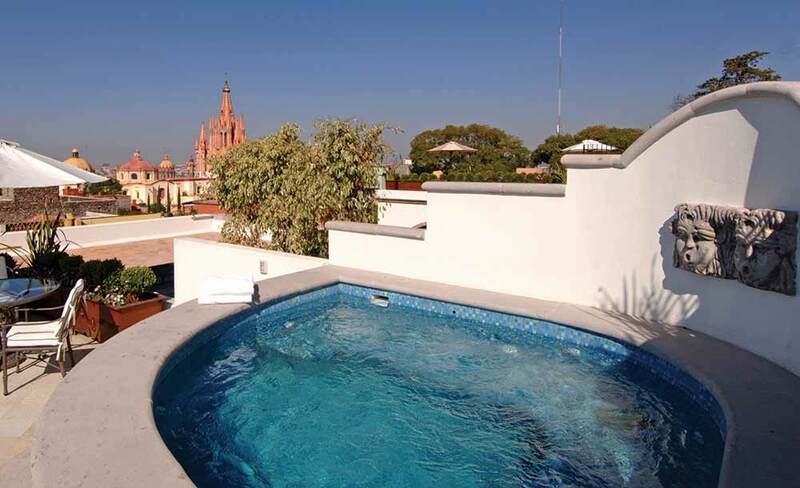 So if you’re the sort of traveller who likes to gather a real insight into the places you visit, the answer is clear. 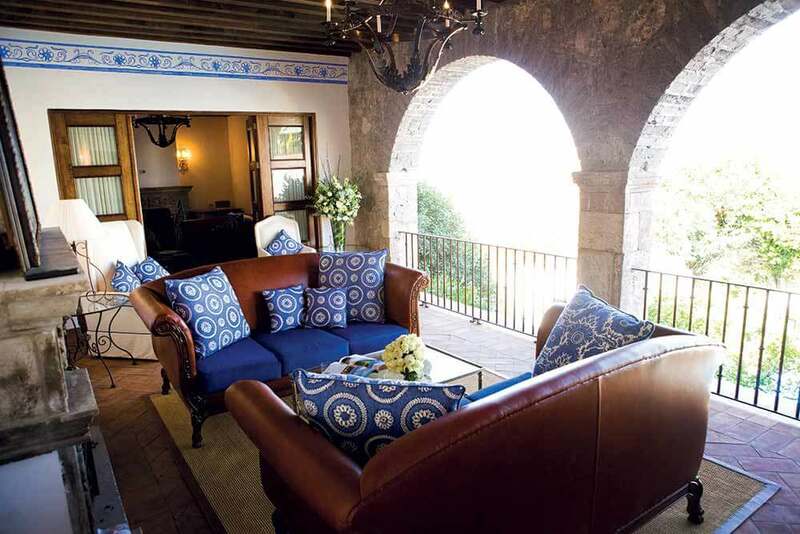 Make sure you include Casa de Sierra Nevada when you’re planning your luxury, tailor-made holiday to Mexico.